Out upon it! 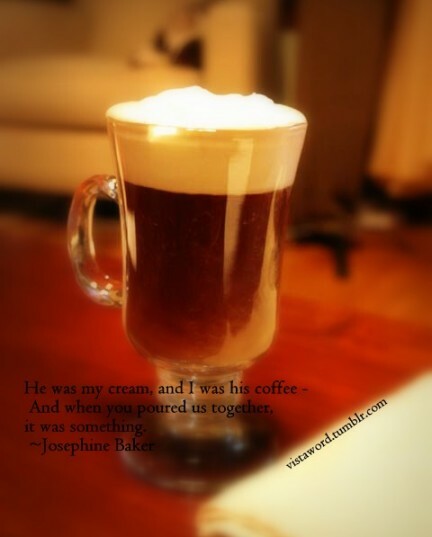 I have loved Three whole days together; And am like to love three more, If it prove fair weather. Freedom, democracy, and socialism can only ever exist together; it is impossible to have any one without the other two. Darkness, air, water, and sky will come together… and shake the forest to its roots. Darkness, air, water, and sky will come together. lets us go together. we have a few hours. Unless its done on purpose, crumbs and cleavage don’t go together. We grew up together but we won’t grow old together. We are all so close. We are godfather to each others kids. I was the best man at Jesus wedding. Negativity and Hulkamania – 2 things that don’t go together. I’m not saying that every night of the week, my husband, ex-husband, our children and I all sit around together like one big happy family. But we do see each other frequently, and everyone loves each other, and we are all friends. You are alone, I am alone; we don’t get together why we complain so much. I am a total loser, in every aspect of my life. I rarely go out. I have a great family and we spend all our time together. I work hard and play hard with them. 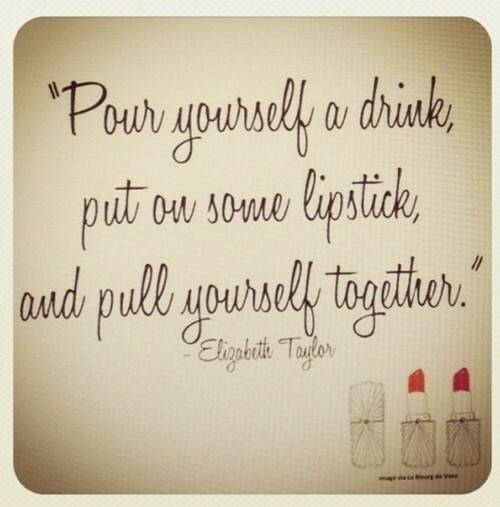 Pour yourself a drink, put on some lipstick and pull yourself together.